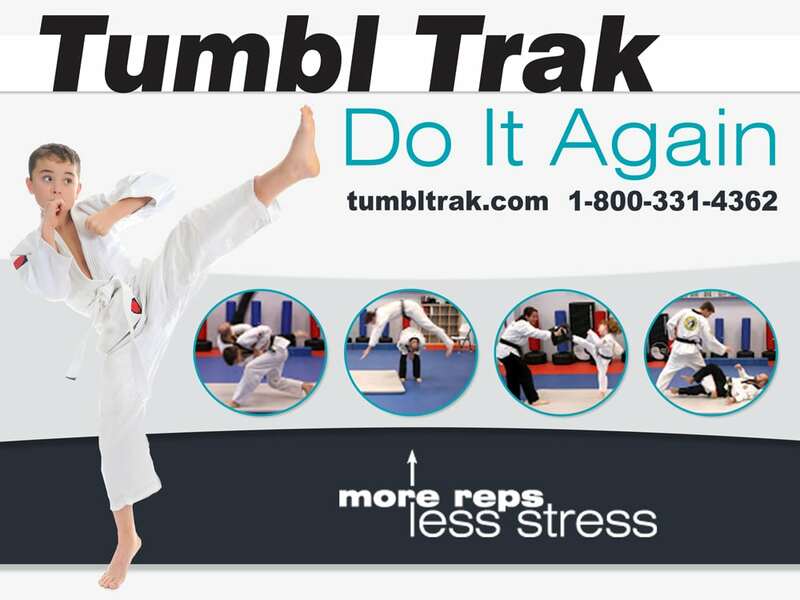 Utilizing a professional designer for any of your print materials will convey the professionalism and integrity your company has worked hard to build. 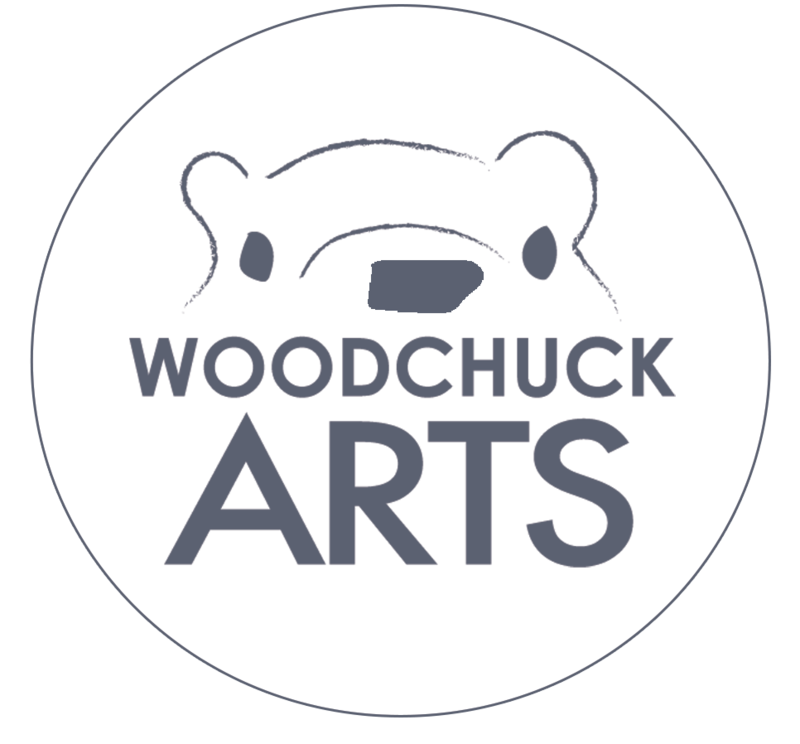 Woodchuck Arts has the design experience and knowledge to produce high-quality designs in the format and sizes that you require. 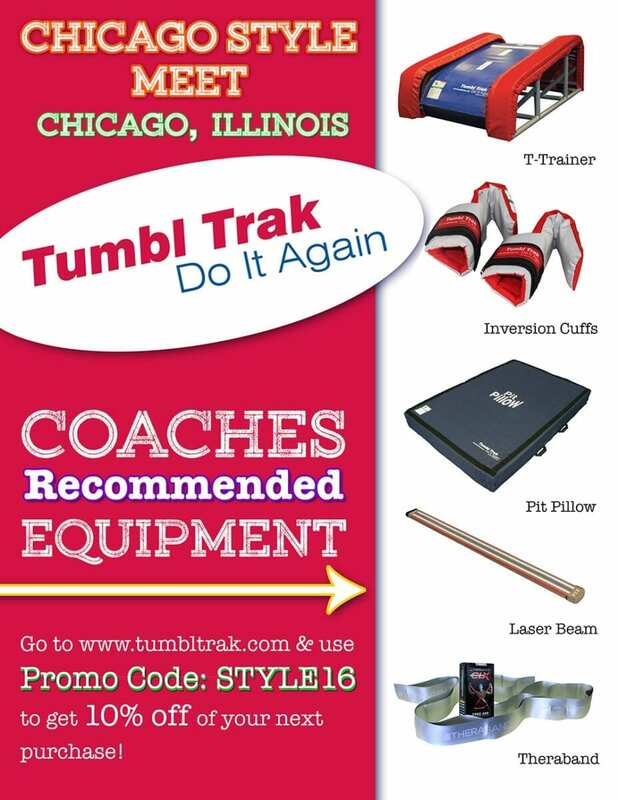 These pieces for Tumbl Trak are just a few of the examples of work that we have developed for this industry leader.